by Dr Samantha Hornery, Therapy and Education Manager. It’s so important to be prepared for parent-teacher interviews. It’s usually a short period of time and the meeting can fly by before you’ve had a chance to ask any real questions about your child. Here are our top tips to be prepared for this upcoming chat, with the key questions for your child’s teacher/s. 1. How is my child enjoying your class? You know how they’re enjoying going to school and coming home from school, but what about this big middle chunk of their day? 2. 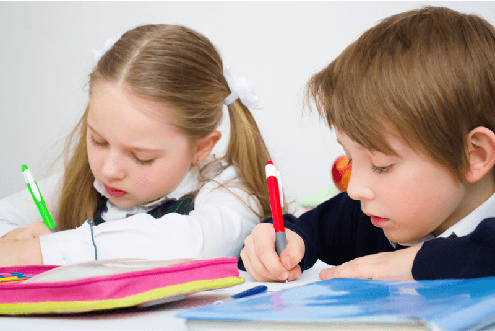 Does my child finish the work you’re setting in class? Can they get started and finish – not finishing may be a sign that the work is too hard for them. 3. Do they ask you questions when they’re stuck? This is both an indication of the relationship between your child and their teacher as well as confidence and perseverance in learning. 4. What have been their successes in your class so far? 5. Where are you concerned about them and what are the next steps for this? Click here to download our Parent-Teacher Interview Questions use at your next interview. 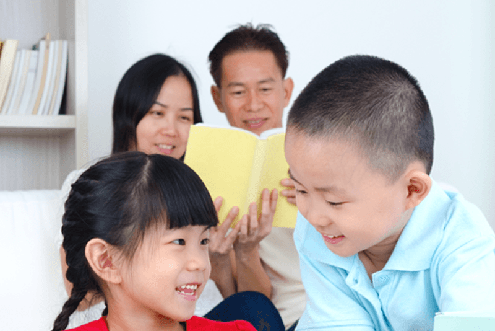 Read more about literacy or numeracy support for your child.